Having lost their first four matches of the season, the Chiefs have now won four in a row. 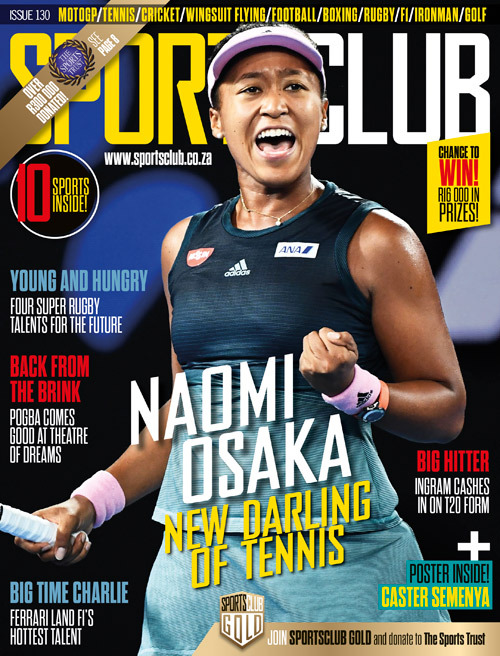 The four log points they pick up from this match lifts them off the bottom of the New Zealand conference and above the Highlanders. The Chiefs are now unbeaten in their last 15 matches against the Blues, whose four-match winning streak in this year’s competition has come to an end. The Blues had 70% of the possession and 72% of the territory in the opening quarter, yet found themselves trailing 7-3. After Otere Black had opened the scoring with an early penalty for the Blues, the Chiefs hit back when Brad Weber intercepted a pass from James Parsons and raced away to score under the posts. Having withstood that Blues’ storm, the hosts began to dominate the game. After a 14-phase attack, during which Damian McKenzie did well to twist out of a tackle and offload the ball, Lachlan Boshier went over from close range. The Blues finished the half strongly, though, with an 11-phase attack ending 30 seconds after the hooter when Melani Nanai dotted down. 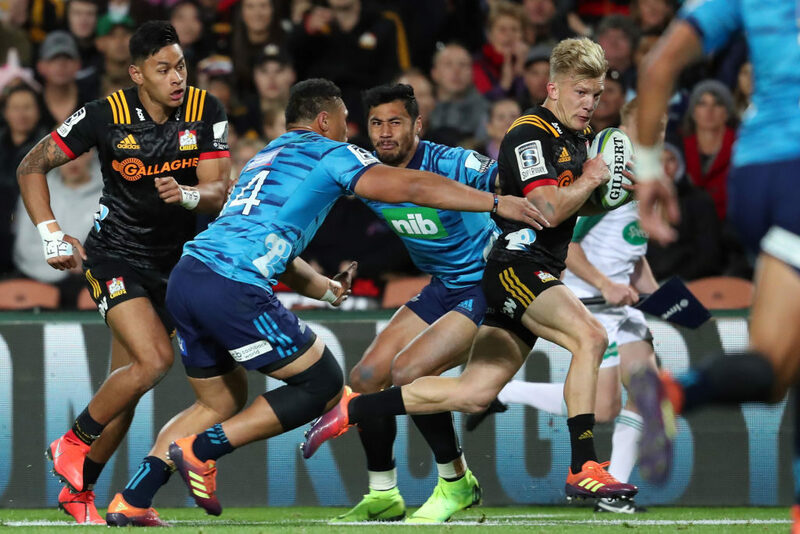 The Chiefs suffered a big blow just one minute into the second half as Damian McKenzie limped off with a knee injury. He was replaced by Ataata Moeakiola, who made an immediate impact by scoring a try after a telling break by Anton Lienert-Brown. Marty McKenzie slotted the conversion to make it 21-10. The Blues hit back at the end of the third quarter when Nonu took the ball at first receiver from a 5m scrum and bounced off Lienert-Brown to score. The to-and-fro-nature of the game continued, with Boshier getting his second try for the Chiefs and Rieko Ioane diving over in the corner for the Blues soon afterwards. The hosts then scored their fifth try, through Jesse Parete, but again the Blues responded well, with Nonu grabbing his second try with two-and-a-half minutes remaining. That set up a thrilling finale, with the Chiefs ultimately able to hang on for the win. Chiefs – Tries: Brad Weber, Lachlan Boshier (2), Ataata Moeakiola, Jesse Parete. Conversions: Damian McKenzie (2), Marty McKenzie (2). Blues – Tries: Melani Nanai, Ma’a Nonu (2), Rieko Ioane. Conversions: Otere Black (3). Penalty: Black.